Not all videos will have subtitles available. First go the content's video page via your Library. 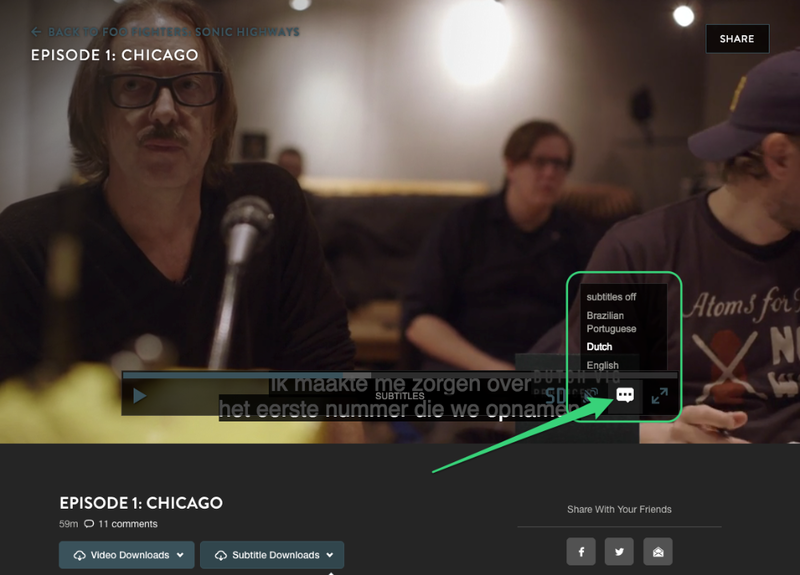 The subtitles will begin playing in the streaming player! Enjoy. How do I download subtitles?